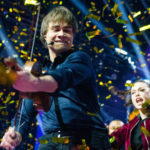 Last night, in the final of Melodi Grand Prix, Alexander Rybak did it again. 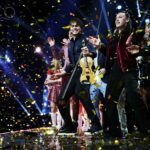 Won the right to represent Norway at Eurovision, that is. We all remember how it went last time. 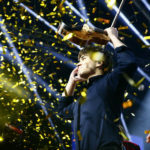 They already share a birthday, will he now also join Johnny Logan as double Eurovision winner? We sat down with Alexander for a quick chat the morning after his victory. We have talked to a lot of people ta ask them if Alexander’s victory came as a surprise to them. The consensus seems to be; not after watching the live performance! A lot of people, our poll replicants included, didn’t believe “That’s How You Write A Song” was a strong enough attempt from Alexander. However, after watching both the song and the singer come alive on stage in Oslo Spektrum last night, most of them changed their minds. What do you think? There has been quite a lot of criticism, and perhaps even ridicule, towards the song, especially the lyrics. People seem to “believe” (yeah, right!) that Alexander means it quite literally. That he wants us to think that following these steps is how you write a song. That is, however, very much not the case. 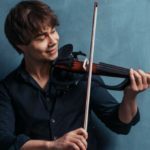 The song was born from his desire to find an answer to give to all the children (up to 85 years old!) who write him letters, asking how succeed in their dreams. They want to become artists, write a hit, achieve success in some area of their life. And he chose the metaphor of writing a song to tell them that first of all you need to believe in it. Then you need to do what needs to be done to make your dream come true. Alexander has a huge number of fans all over the world. He really knows how important the fans are, and always shows them how much they mean to him. He shares little bits of his life with them, answers their questions, makes videos for fans from different parts of the world and once he even wrote them a song. 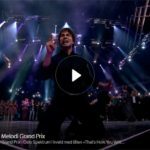 The morning after winning his second Melodi Grand Prix final he posted a videoas a thank you for all the support they give him! Alexander is now on his way to Los Angeles for a well deserved holiday with his girlfriend. 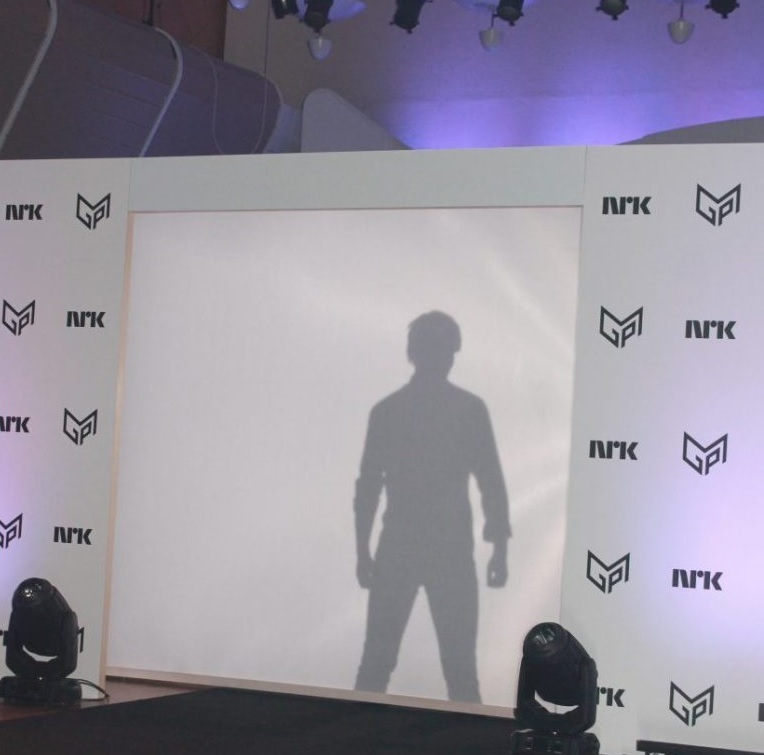 When they return to Norway, he will sit down with NRK and his management and find out which of the pre-parties/concerts he will be going to. As the official media partner of the London Eurovision Party, we at escXtra hope he will join the line-up for LEP. But we will have to wait a while longer to find out! In the meantime, enjoy the “the morning after” interview! And also, make sure to let us know how YOU think “That’s How You Write A Song” will do in Lisbon!